This is unprecedented. 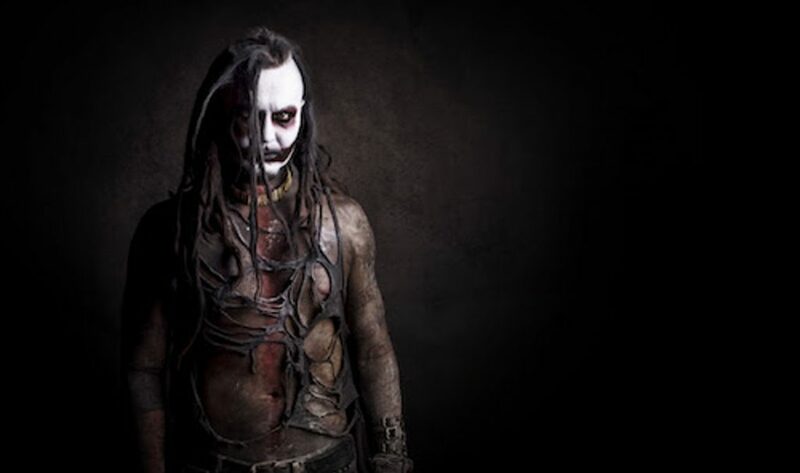 For a limited time only, and as part of Mortiis’ ongoing promotional campaign for the upcoming Era 1 North American Tour, the band is literally opening the download floodgates, giving access to 24 Mortiis & related projects digital releases and this for free. Yes, that’s right, for free. We have put all the available releases below, have fun and if you respect Mortiis, make sure to pay what you want!